The following are in alphabetical order. “Concussion” This drama is based on the discovery of CTE (chronic traumatic encephalopathy) in the brains of deceased former NFL (National Football League) players by forensic neuropathologist Dr. Bennet Omalu. CTE is a serious disease of the brain, found mostly in football players. It is caused by concussions and repeated sub-concussive hits. CTE has been found to cause several neurological problems, including early memory loss, impulsive behavior, and dementia. The movie details Dr. Omalu’s life, especially after his discovery, and the walls that he had to tear down to make this discovery known. The movie, currently in theaters, stars Will Smith as Dr. Bennet Omalu. Movie details and trailer are at http://www.sonypictures.com/movies/concussion/. “Gridiron Gladiators” This movie documents the history of football since the late 1800s. It depicts how football has evolved through the years and shows the extreme violence of the game. This documentary shows that, though football is one of America’s favorite sports, it is in dire need of reformation to reduce greatly or cease the possibility of getting a brain injury. A stream of this documentary can be rented for $7 at http://gridirongladiatorsmovie.com/. Click “Stream Movie” to see the trailer. “Head Games” This documentary is not just about American football, but about any sport that can readily cause brain injury, including soccer and hockey. George Visger, a former NFL (National Football League) player for the San Francisco 49ers, states in the documentary, “It’s been known for a long time that banging your head over and over and over again can be a bad thing.” This documentary also addresses the risks of children playing sports that can cause brain injury. See it free online at http://www.hulu.com/watch/446640. See it free online at http://www.pbs.org/wgbh/frontline/film/league-of-denial/. “The Crash Reel” This documentary is a gripping 4+ star movie about Kevin Pearce, a champion snowboarder who was expected to win a gold medal in the 2010 Winter Olympics. While training on the half-pipe, Kevin missed his mark and severely slammed his head. His dream of an Olympic gold medal disappeared as he was faced with a traumatic brain injury (TBI). You will see breathtaking footage of Kevin snowboarding before his TBI. See it free online at https://vid.me/x2HU/the-crash-reel. See the trailer at https://www.youtube.com/watch?v=2KkFZ-QC53Q. “The United States of Football” This documentary is yet another look at the dangers of concussions in American football. 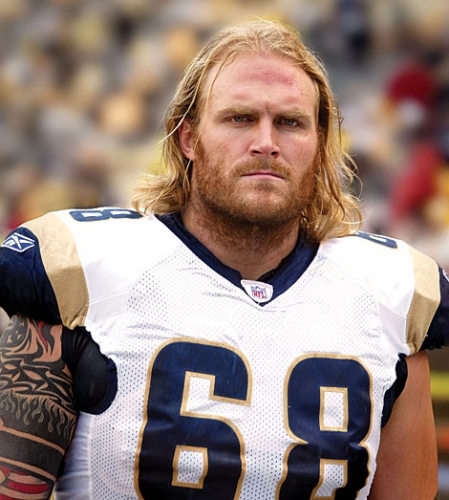 It features 40-year-old Kyle Turley, former player for the New Orleans Saints, the St. Louis Rams, and the Kansas City Chiefs, as he talks about his fears and concerns about his own possible impending memory loss and dementia. It features other former NFL (National Football League) players who are in the throes of brain damage and shows how their lives have collapsed after repeated concussions. It delves into the harm that football can cause youngsters, whose brains are still developing. A stream of this documentary can be rented for $3.99 at http://theusof.com/store. The trailer can be seen at https://www.youtube.com/watch?v=Z8JMSMvWsBE. Read about it on my blog at https://survivingtraumaticbraininjury.com/2015/10/19/4643/. Concussion is scheduled to be in theaters in late December, but it is already making headlines (review and trailer). The National Football League (NFL) knows that its Achilles heel is the high risk of brain injury to its players, not only from documented concussions, which are likely to be far fewer in number than actual concussions, but also from the repeated sub-concussive hits, which many neurologists believe contribute to brain injury. Former players are concerned (video of the song Final Drive by former NFL star Kyle Turley), and current players are becoming concerned. Recently a promising rookie linebacker with the San Francisco 49ers quit after one season over the fear of brain injury. Concussion is based on the true story of the discovery of the brain disease known as chronic traumatic encephalopathy (CTE) by Dr. Bennet Omalu, a Nigerian pathologist who did the autopsy of Hall-of-Fame Pittsburgh Steelers center, Mike Webster. Dr. Omalu first saw CTE during his study of Webster’s brain. Webster was homeless, depressed, and suffering from dementia when he died at age 50. Dr. Omalu’s story, which is the basis of Concussion, is given in the PBS Frontline documentary League of Denial: The NFL’s Concussion Crisis. I urge everyone to watch the documentary before seeing Concussion. The 2-hour PBS documentary is available online at no cost. In Concussion, Will Smith plays Dr. Omalu. Dr. Omalu thought that the NFL would be very interested in his data. Instead, the NFL’s MTBI committee immediately attacked Dr. Omalu and his findings. At one point, the committee tried to get Dr. Omalu to retract the paper. Going against the multibillion dollar NFL has a steep price. Dr. Omalu has stated that he wishes he had never discovered CTE. To date, CTE has been found in 88 of 92 autopsied NFL brains (1, 2). The currently accepted way that CTE is identified is by studying the brain postmortem. The major criticism of the postmortem analyses that were done is that the brains came from former players who already showed signs of brain disease. In other words, the claim is that the sample is biased. Dr. Ann McKee, a neuropathologist at Boston University’s CTE Center, studied most of the brains. She argues that the results would be extraordinary even in a biased sample. With a recent advance in technology, it seems that the bias criticism can soon be put to rest. Dr. Omalu is an author on a recent publication, in which neuroscientists from the University of California at Los Angeles (UCLA) and from the University of Chicago showed that CTE can be accurately diagnosed in a living person by a special PET (positron emission tomography) scan. If such scans were taken of all the current players, we would know if CTE is rare among players, as the NFL would like players and fans to believe, or if it’s relatively common, as Dr. Ann McKee believes. Until that happens, we are left to decide about the risk of brain disease in players of American football on the basis of what we know. Concussion tells the little-known story of Dr. Omalu and the discovery of CTE. With this movie, we will be more informed and better able to evaluate the risk. You can hear one of Kyle’s songs here. “Fortune and Pain.” It’s powerful! 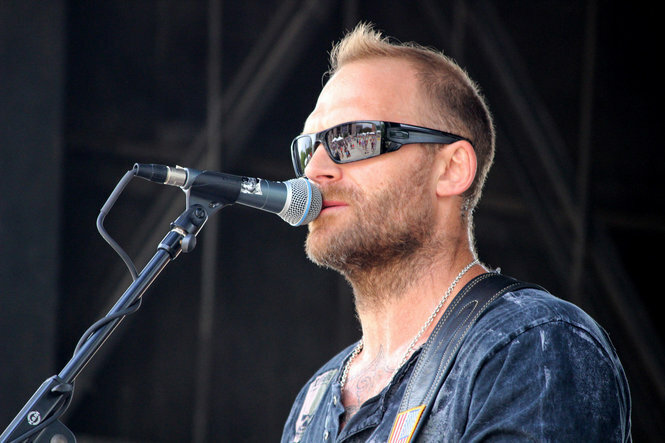 Why: Kyle Turley SPEAKS OUT! about how brain injury affects his life. If you miss the show, but would like to still hear the interview, you can access the archive on On Demand listening. 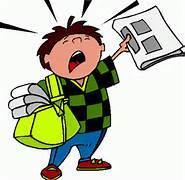 The archived show will be available after the show both on the Brain Injury Radio Network site and on my blog in “On the Air” Show Menu.